Home > Blog > Cause Marketing > Nonprofit Sector: Are You Creating Shared Value for Your Corporate Partners? Nonprofits creating shared value for their corporate partners are seeing impacts to their fundraising efforts and the role of their organization in a community. 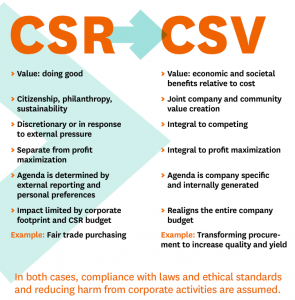 The term, Creating Shared Value (CSV), is where nonprofits collaborate with companies to build meaningful and impactful partnerships to advance positive social change. Daw explains that companies undertaking shared value initiatives need community partners to help them reconceive markets and services; build clusters; or reduce the costs in their value chain. “Shared value initiatives require the expertise, experience and knowledge of the community sector. At its heart, shared value requires cross-sector collaboration and deep partnerships,” Daw says. 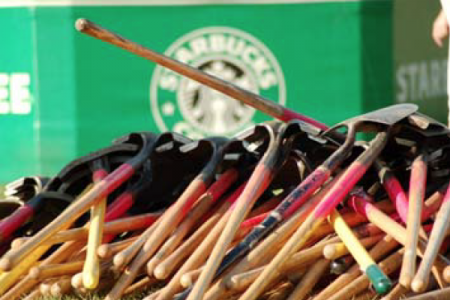 Gone are the days where corporate partners are seen only as funders. 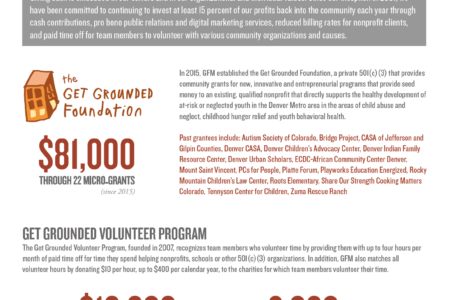 Nonprofits need to seek common goals and build programs of mutual benefit. 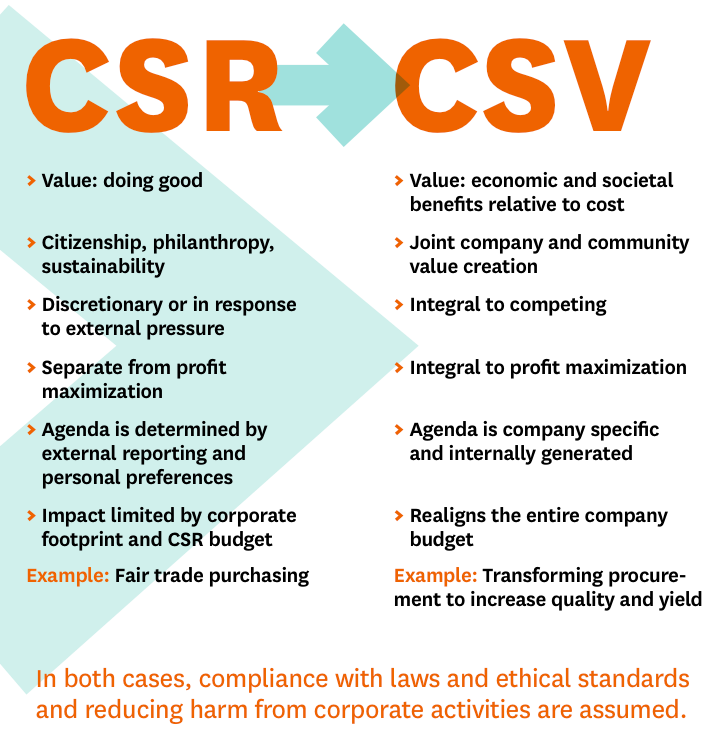 CSV initiatives provide support beyond philanthropy and are an added benefit to what companies are already contributing in their communities. “Shared value allows companies to generate value for themselves as they identify the immense human needs that must be met, large new markets to be served, and the internal costs of social deficits—as well as the competitive advantages available from addressing them,” Daw says. What does this look like? In an article from the Harvard Business Review, businesses like Nestlé, Johnson & Johnson, and Unilever have incorporated this concept into their partnership programs. “Nestlé, for example, redesigned its coffee procurement processes, working intensively with small farmers in impoverished areas who were trapped in a cycle of low productivity, poor quality and environmental degradation. Nestlé provided advice on farming practices; helped growers secure plant stock, fertilizers, and pesticides; and began directly paying them a premium for better beans. Higher yields and quality increased the growers’ incomes, the environmental impact of farms shrank, and Nestlé’s reliable supply of good coffee grew significantly. Shared value was created,” says Michael E. Porter, of Harvard Business School, and Mark R. Kramer, the managing director of the social impact advisory firm FSG. We’ll be hearing and seeing more about CSV partnerships in the coming years. They provide a competitive advantage and anything that impacts the bottom line can’t be ignored. It will be exciting to see which organizations embrace these changes moving forward and how they continue to affect communities.